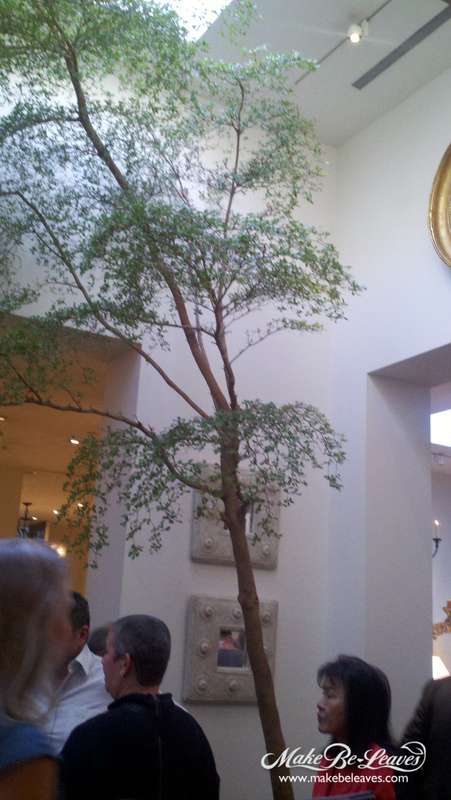 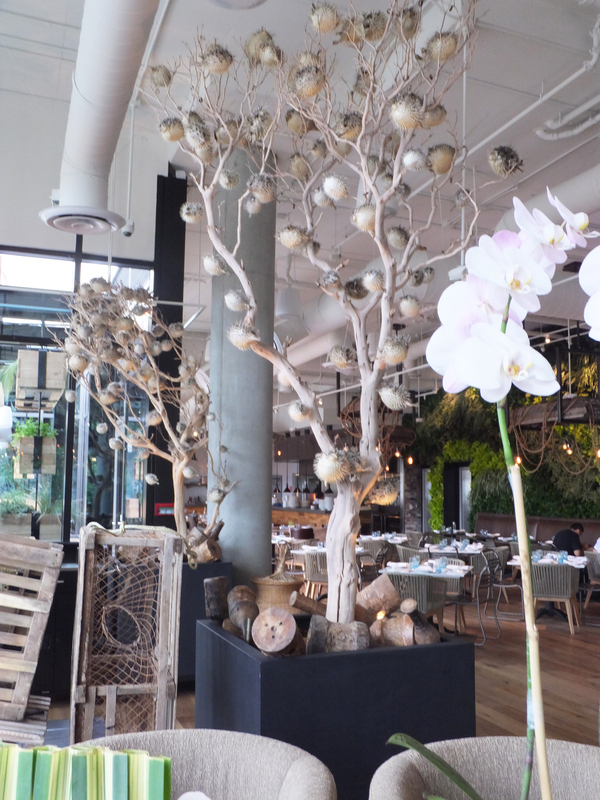 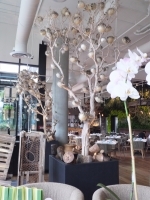 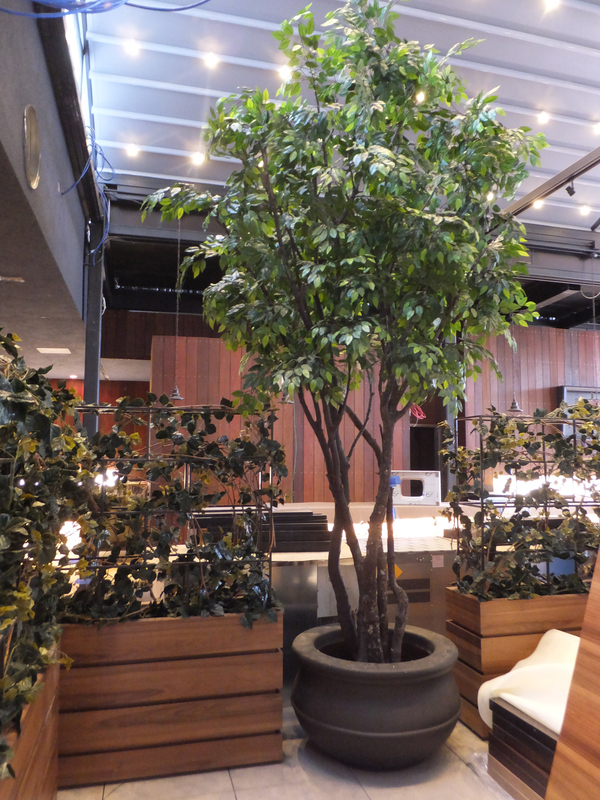 Make a dramatic impact to your interior plantscape! 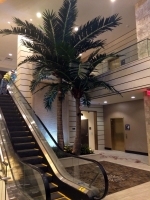 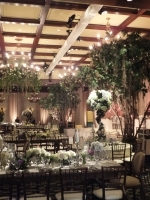 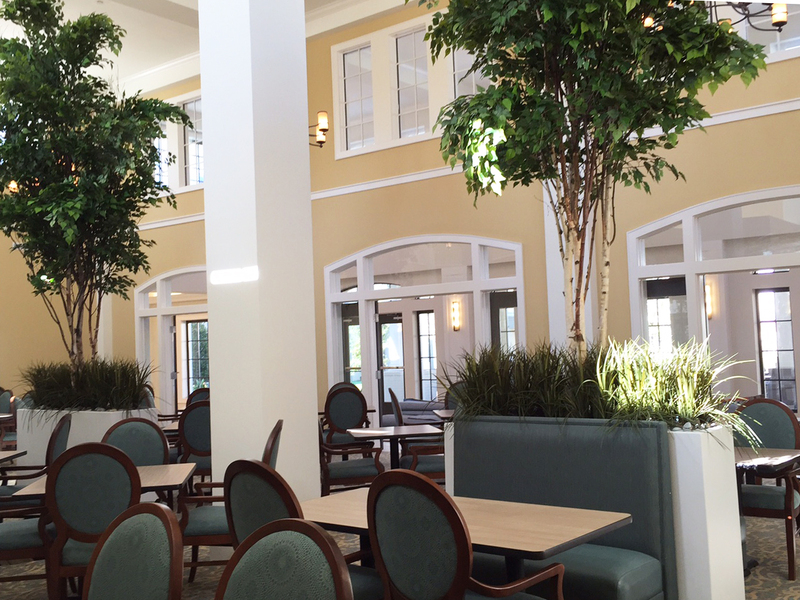 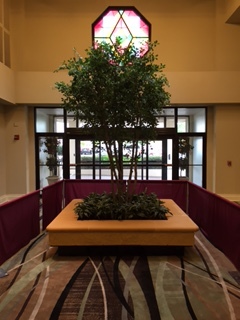 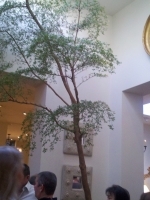 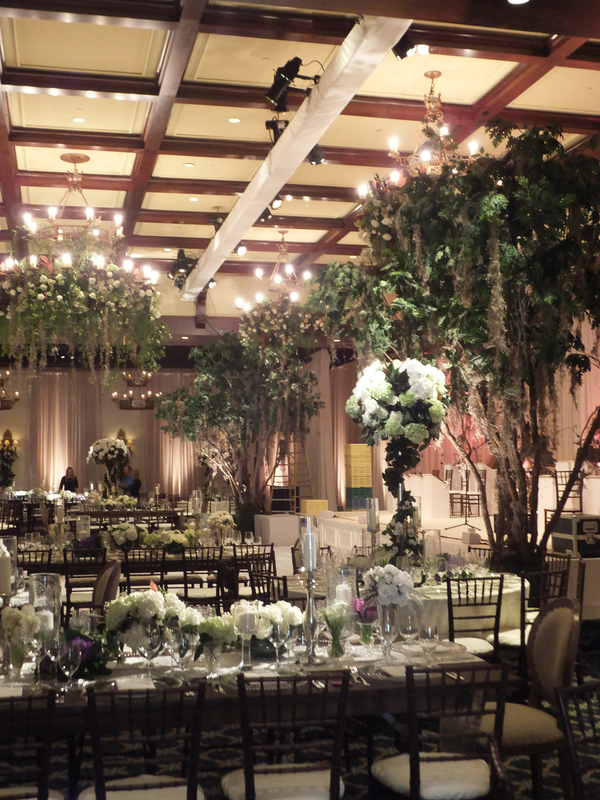 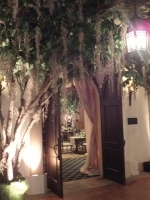 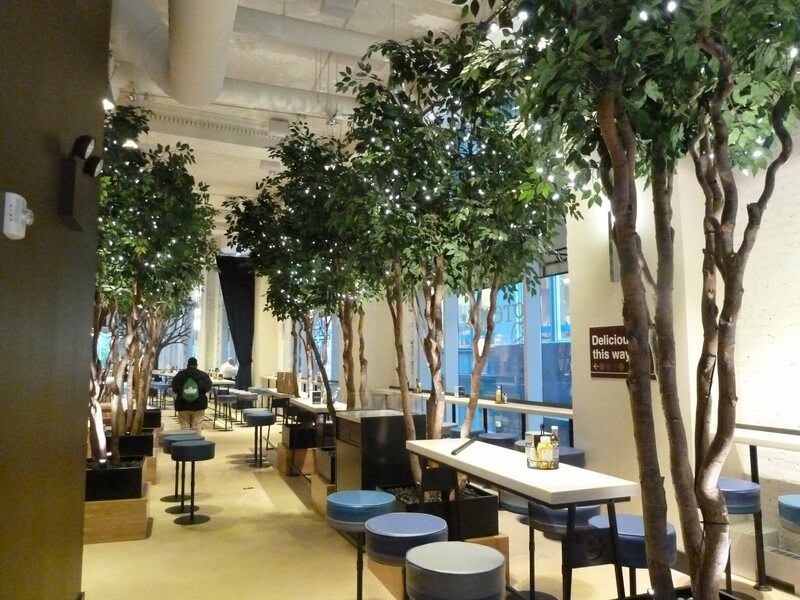 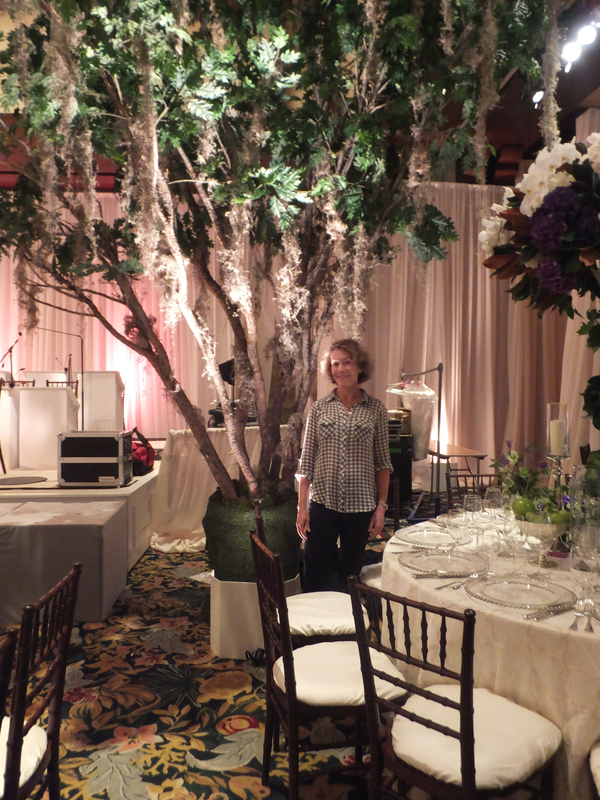 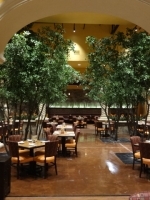 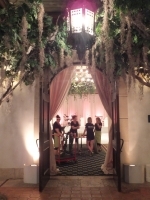 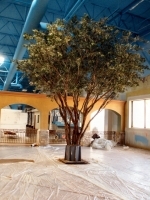 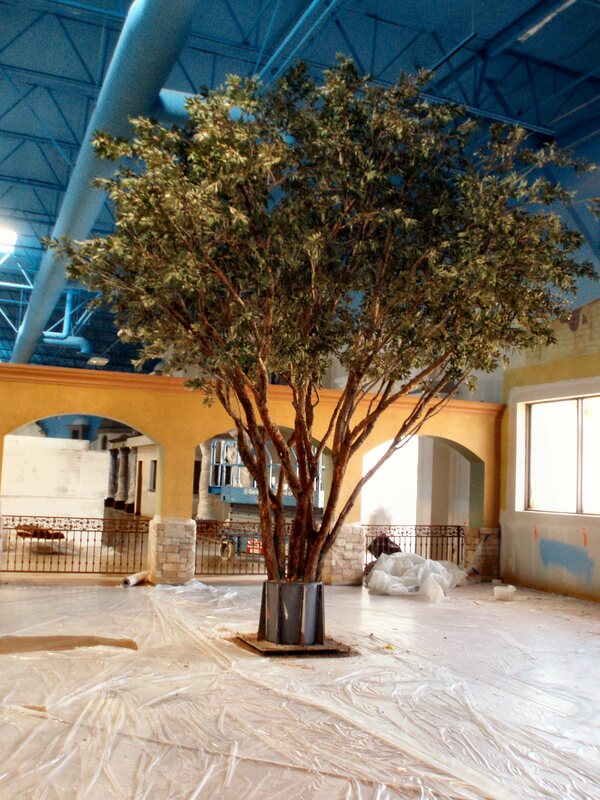 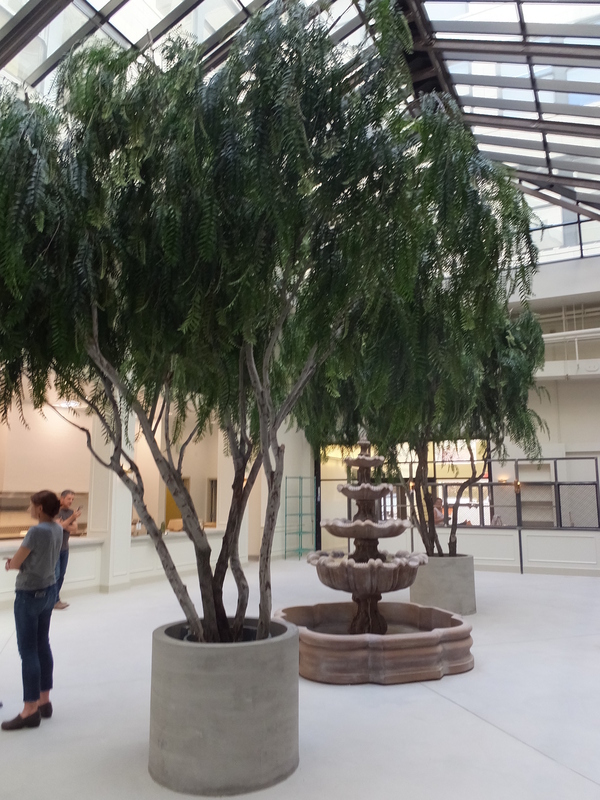 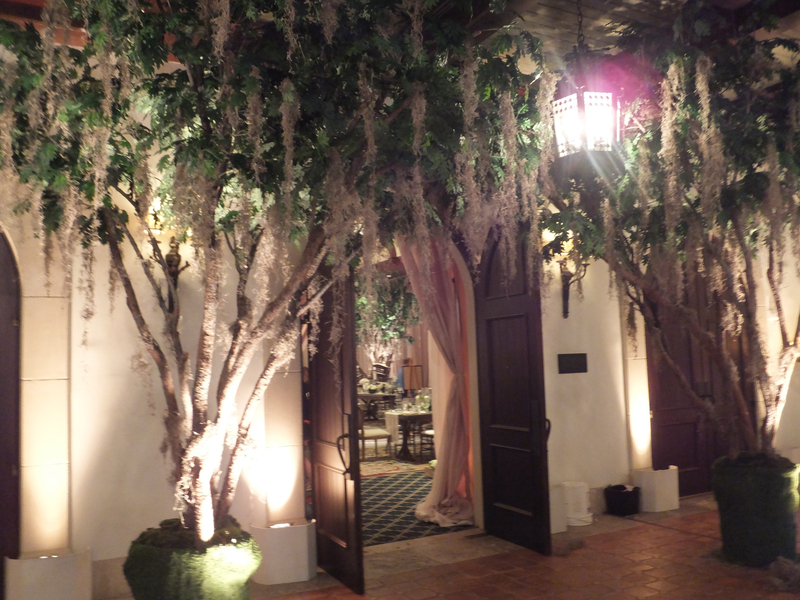 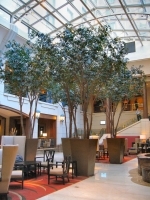 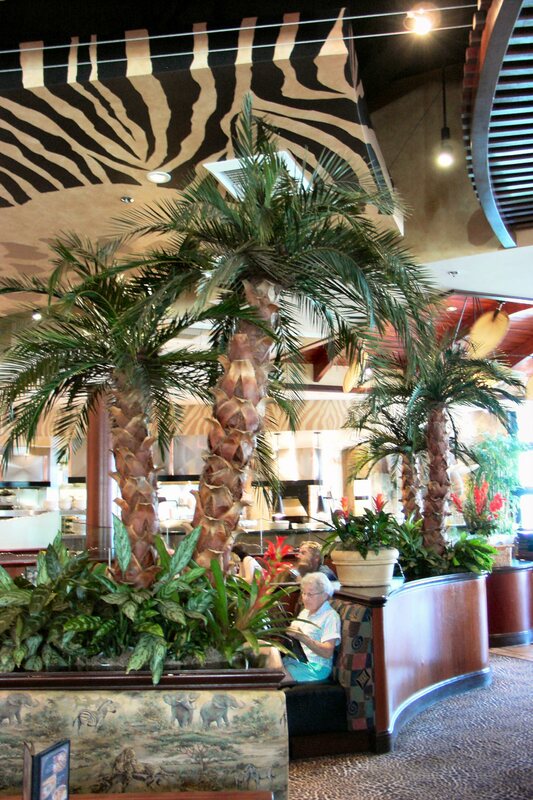 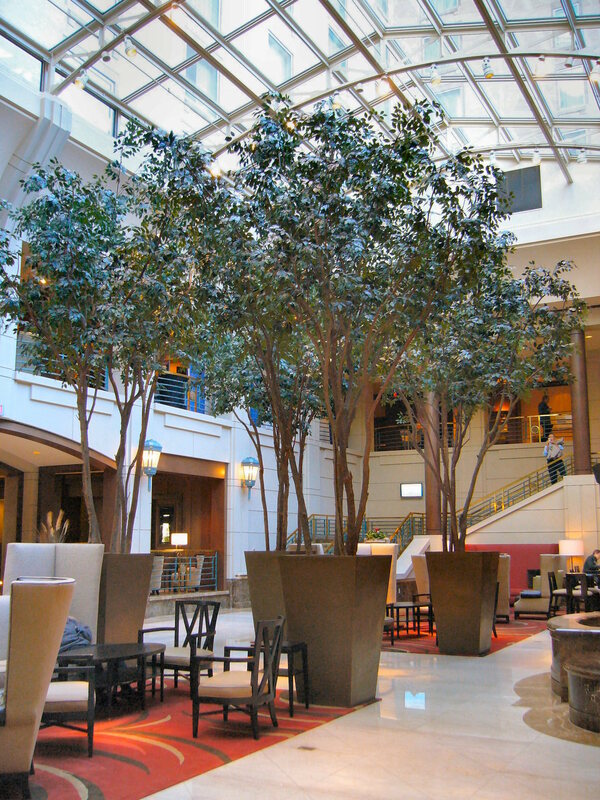 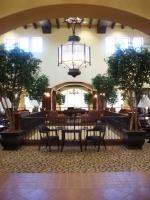 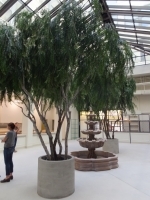 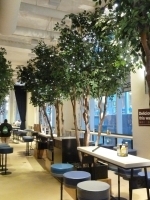 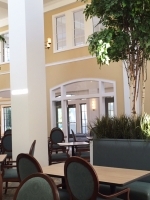 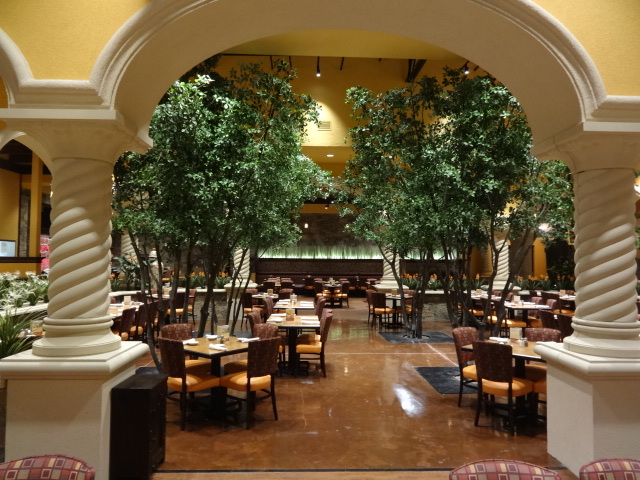 Whether you are designing a warm, inviting space or wanting to create a striking enhancement to your environment, our large, custom specimen trees will make a dramatic impact to your interior plantscape. 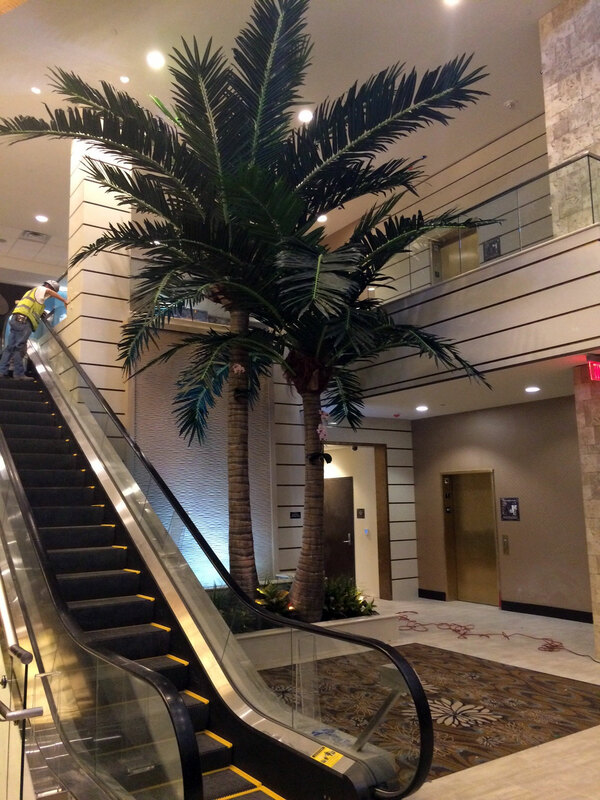 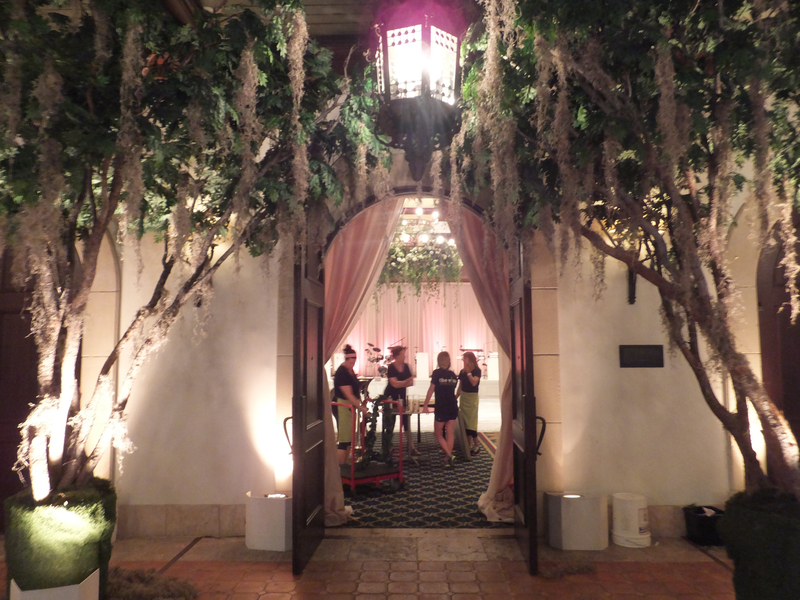 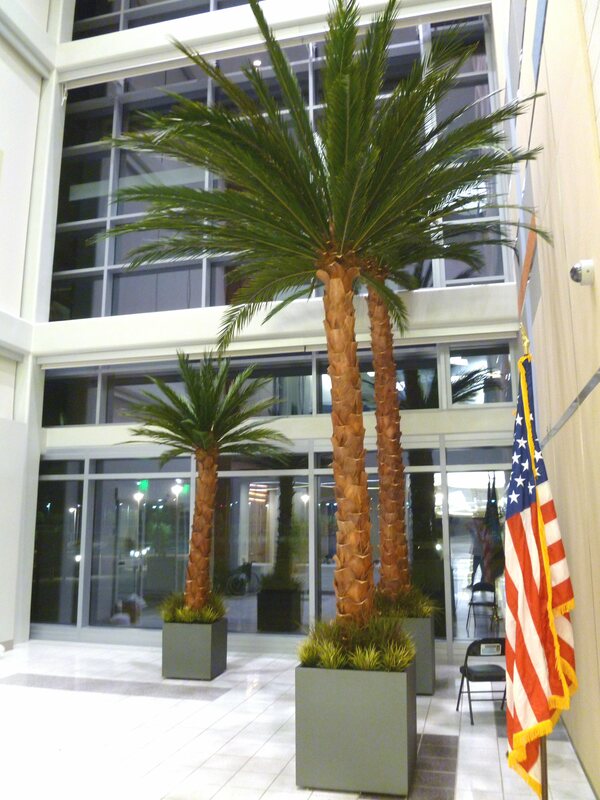 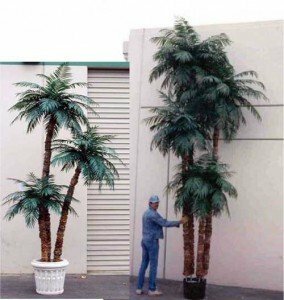 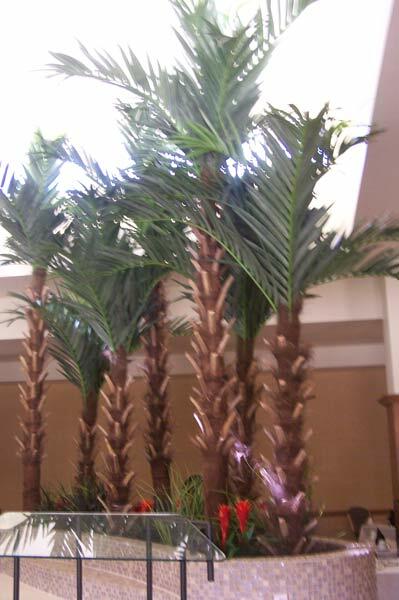 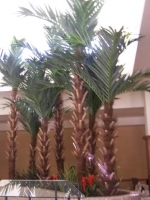 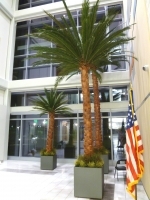 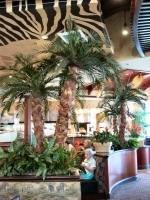 Make Be-Leaves can meet your exacting specifications, or can help you develop your specifications to create the perfect artificial specimen trees, silk trees and preserved palms for your projects. 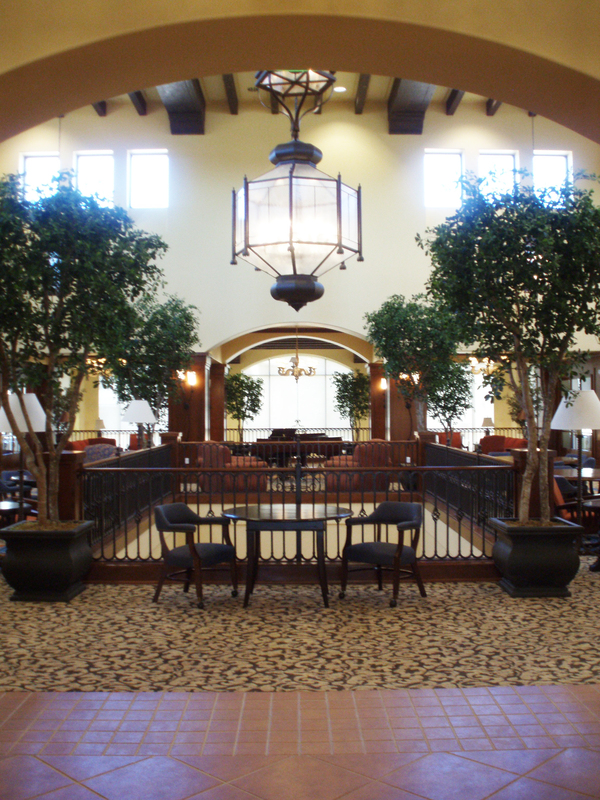 Click on photos and Collages below for larger view.